1.) The College of New Rochelle will host New York Lt. Gov. Kathy Hochul on Thursday at 9:30 a.m. at the?Maura Ballroom, 29 Castle Pl. in?New Rochelle. She and CNR President Judith Huntington will co-chair a talk with other Hudson Valley leaders on accomplishments women in the Hudson Valley have made, how to encourage women to leadership and inspire future generations of women. 2. )?If you could be anything in the world, what would you be? ArtsWestchester will ask their audience, while inspiring young women to reach their career goals at their “When I Grow Up, I Want to Be, event. In honor?Take Your Child to Work Day” on Thursday, April 28 from 6 p.m. to 9 ?p.m. ?at The Exchange in White Plains, ArtsWestchester?will present a panel discussion with women from different areas of business who will talk about how they became successful. 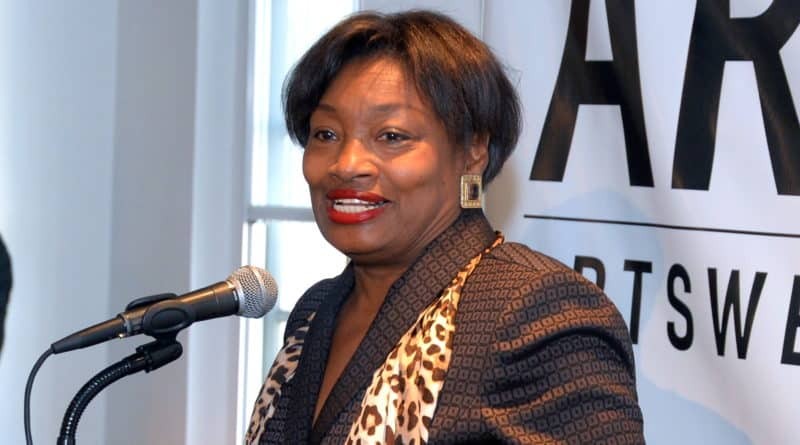 New York State Senator Andrea Stewart-Cousins will moderate the?discussion, which is a part of ArtsWestchester’s spring exhibit SHE: Deconstructing Female Identity. ?If you haven’t seen it yet, you’re missing out! “We are so pleased to have such a remarkable group of powerful female professionals to inspire young girls and boys to reach their full potential,” said Langsam. “With this program, we hope to convey to young people that they can choose whichever career path that interests them, despite any challenges they face along the way. Come fill your head with some with some knowledge?from some serious boss ladies!